In this month’s update for Ingress, we have added 8 new features for Ingress users. them to generate the whole report. data on the selected dates. The latest Ingress version allows users to add doors and assigned the devices for entry/exit purpose. Since this is a crucial step in Ingress setup, FingerTec has made it easier with this simple Wizard. 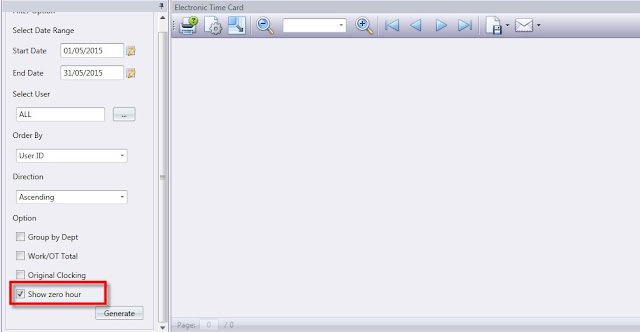 Click on the “orange” button on the top left corner > Quick Setup Wizard > Simple Access Control Setup. Pay Rate is amount of money received per unit time. Each employee has his/her own pay rate and any extra hours such as overtime will be calculated based on the basic pay rate for example overtime is 1.5 times of the basic pay rate. Now, Ingress allows users to key in pay rate of each user in the Users section. 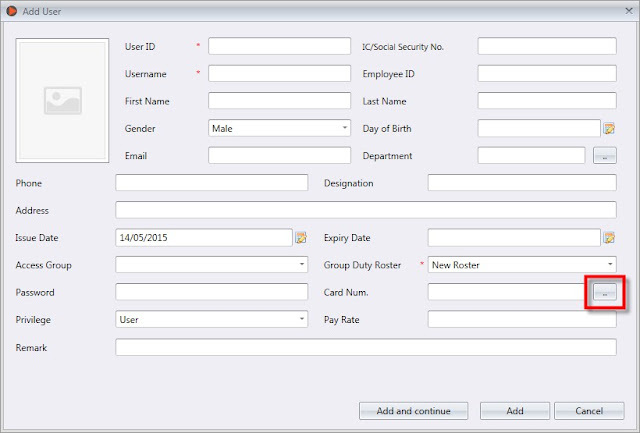 The availability of this information is crucial when payroll integration is concerned. 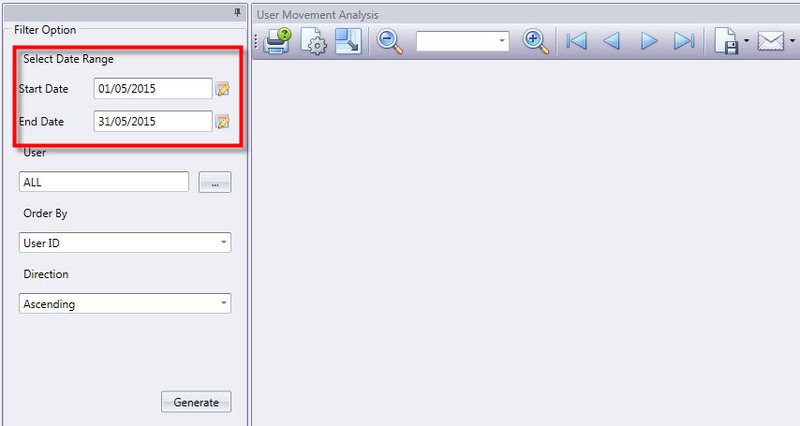 Go to User Tab > Double click on the specific user > Edit > Type in the value in the Pay Rate column. In Ingress, user can configure the overall wages settings at the System Settings tab for everyone that is using the same setting. Ingress latest version allows user to set the wage setting at the User Duty Planner for individual. This feature is important for an organization that has a variety of wage settings applicable to different employees. ease registration of the new card users without having to scan the card number again. numbers and assign them to a new user(s) or existing user(s). the card number > Select the Data Range > Double click on the desired card number. below will pop to indicate that another employee is using this card. Ingress improves its commitment to time with addition of seconds in the clocking time. With this function available, user will be able to see the accuracy of the clocking activities up to its second value. This feature might be useful in Job Costing for tasks that are budget sensitive where every second counts. 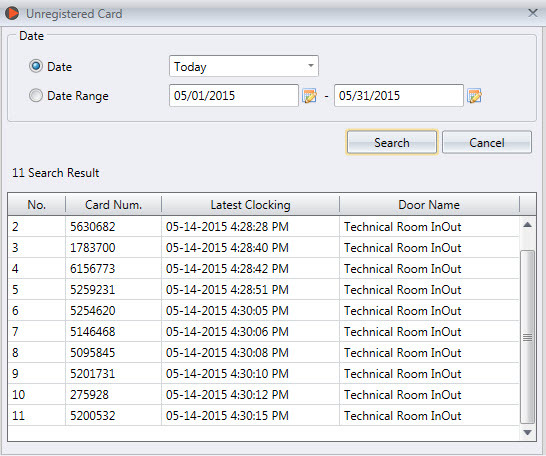 transaction data for employees who are on Holiday, Restday, and missed punch.